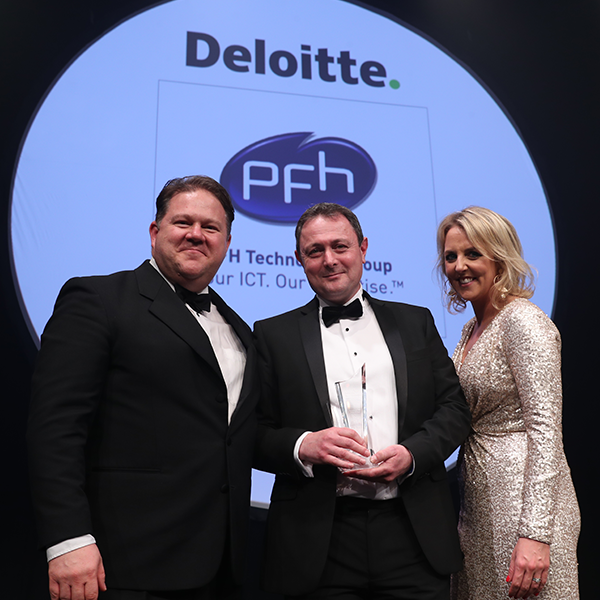 PFH Technology Group has been named as one of Ireland’s Best Managed companies in the Deloitte Best Managed Companies Awards programme. We were recognised at an awards gala dinner in Dublin on the 15th March. Stephen O’Herlihy, chief technical officer at PFH Technology Group, underscored the message, saying that with mobility comes new security challenges. 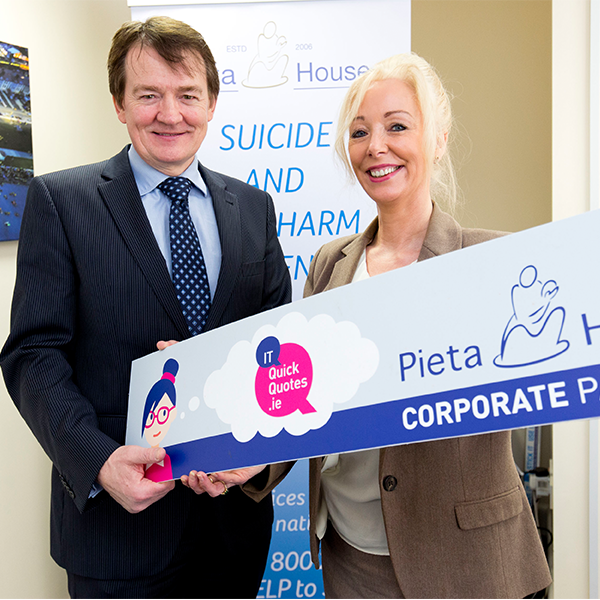 PFH Technology Group marked the 1st anniversary of its' ITQuickQuotes.ie service by making a €10,000 donation to Pieta House. 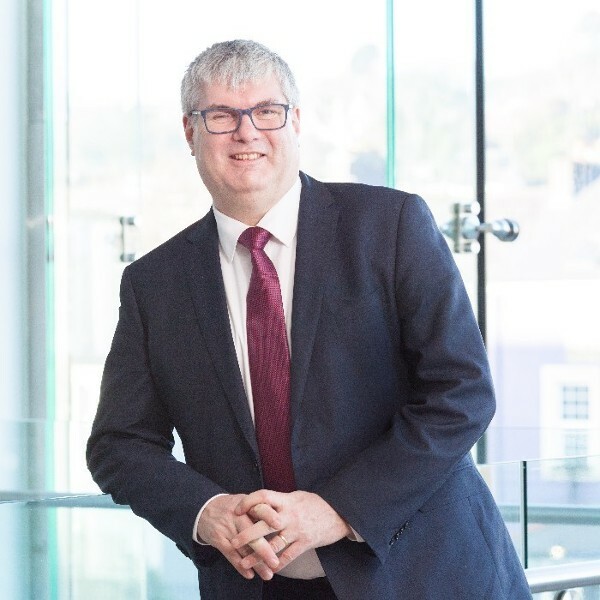 Stephen O'Herlihy, Chief Technical Officer at PFH Technology Group recently spoke to Quinton O'Reilly of the Sunday Business Post regarding the Cloud and how it can meet it's potential. 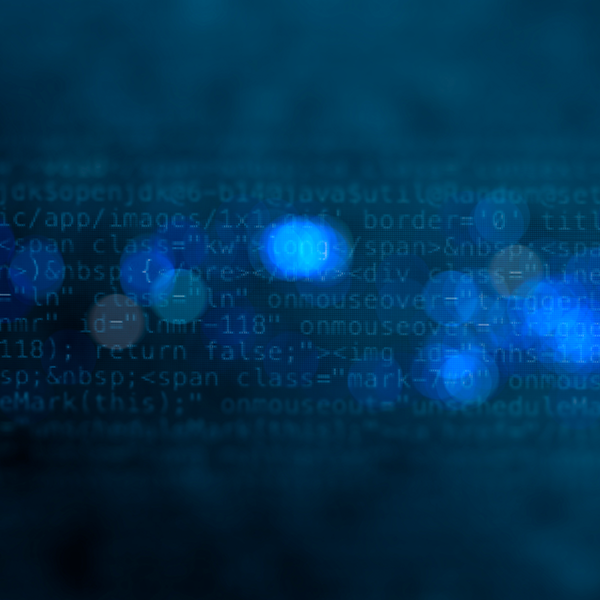 In light of the recent CPU vulnerabilities - Meltdown and Spectre, PFH Technology Group would like to advise customers of the current status and available fixes for different systems. 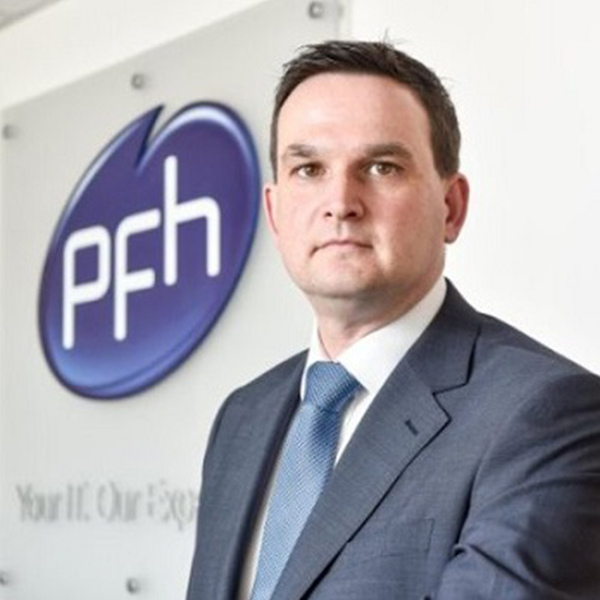 Stephen O'Herlihy, Chief Technical Officer at PFH recently spoke to Alex Meehan on how the ability to go mobile is more important than ever. 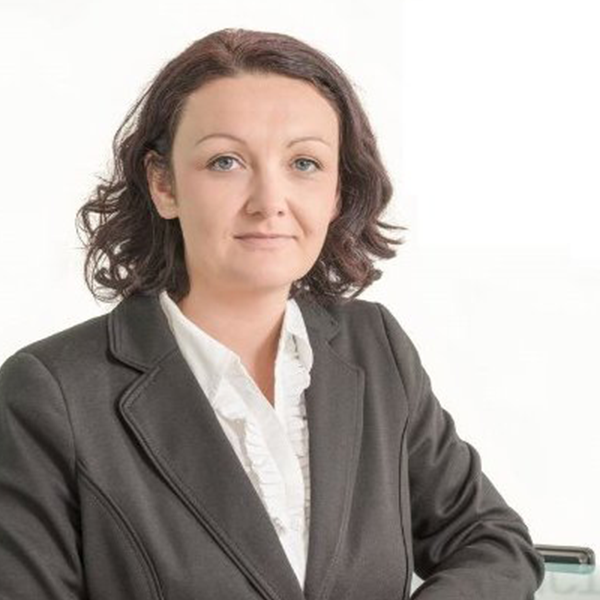 Jenny Collins, Senior Project Manager at PFH recently spoke to Alex Meehan regarding the complexity of ICT projects and the challenges organisations face. 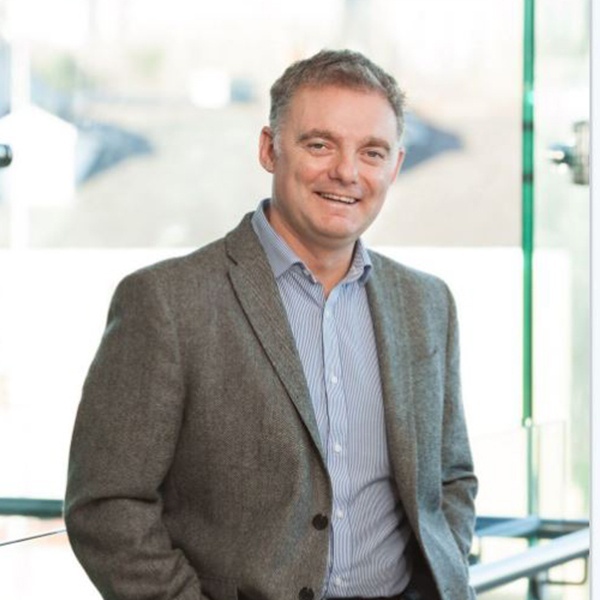 Stephen O'Herlihy, Chief Technical Officer at PFH recently spoke to Grainne Loughran on how virtualisation has become the norm for business. 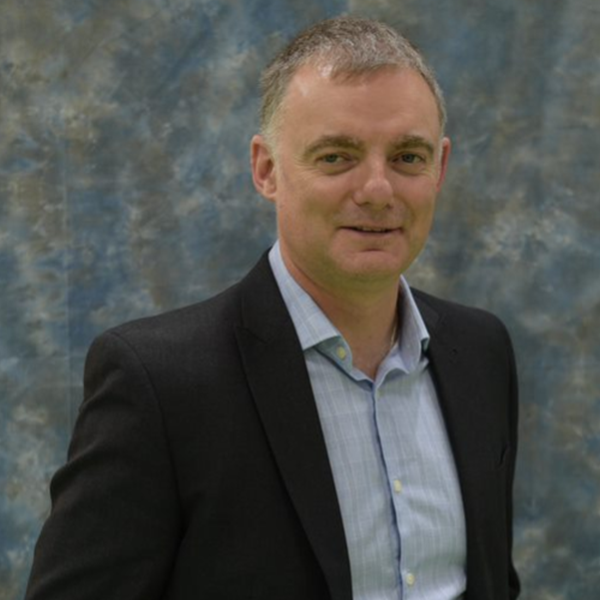 Chris Casey, Services Director at PFH discusses the affect ransomware & GDPR has had on the demand for managed services. Stephen O'Herlihy, Lead Technologist at PFH recently spoke to Róisín Kiberd on the evolving nature of the fast-moving data storage sector. 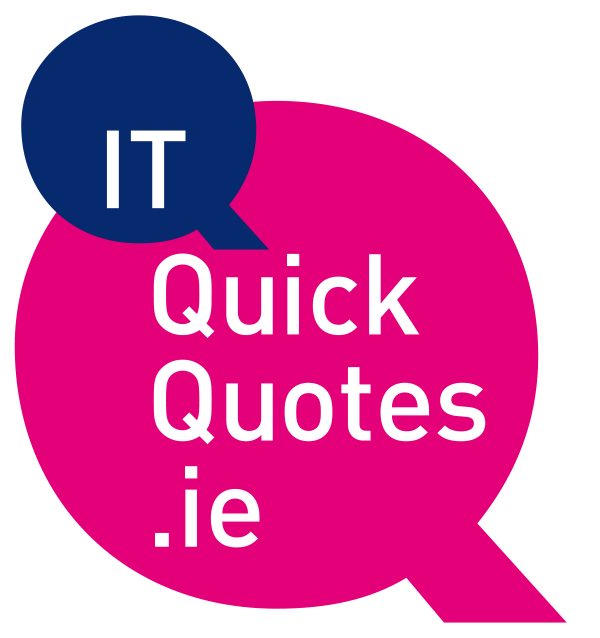 Leading Irish ICT & Managed Services company, PFH Technology Group and its ITQuickQuotes.ie procurement brand today announced a partnership with Pieta House to raise funds for the charity. Darren Sexton, Head of Inside Sales answers '6 Big Questions' from Emily Maree, Sunday Business Post. 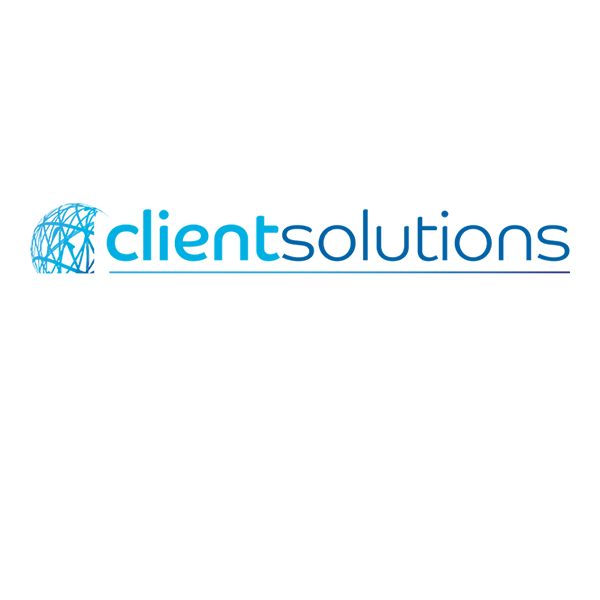 With companies needing to work with less and prioritise more, managed services providers (MSPs) have offered a lifeline for many who need expertise in certain areas but don’t have the means to hire the necessary personnel. 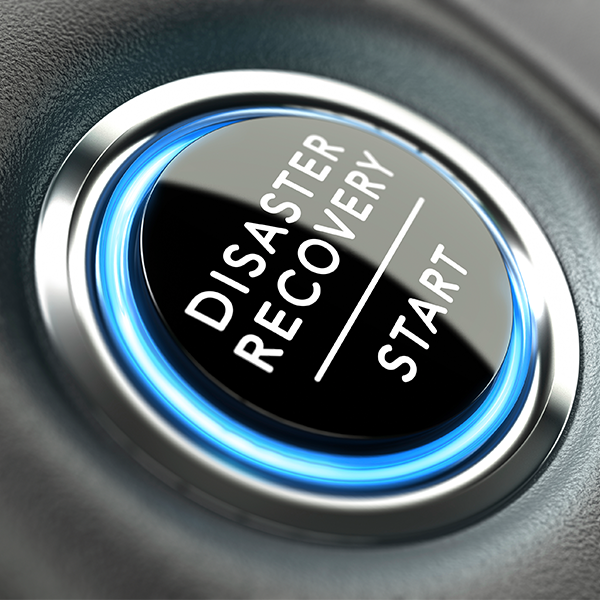 Extract from Sunday Business Post as Chris Casey, Services Director discusses risk management & disaster recovery action plans with Quinton O'Reilly. Extract from Sunday Business Post as Stephen O'Herlihy, Lead Technologist at PFH discusses disruptive technologies affecting the storage market at the moment with Alex Meehan.